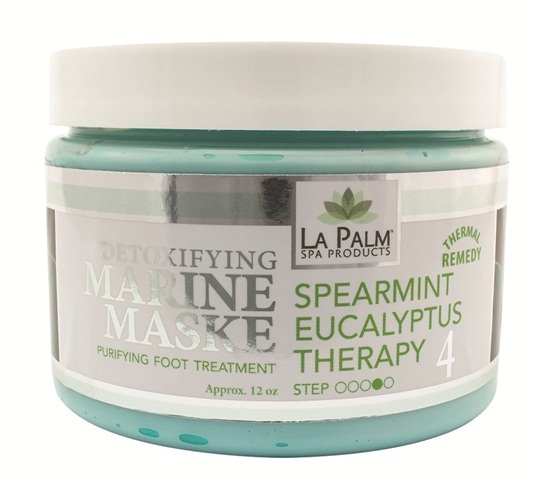 Formulated to heal and remove impurities from skin, La Palm’s Spearmint Eucalyptus Marine Mask rejuvenates and maintains youthful elasticity. Its exclusive blend of essential minerals helps regenerate and revitalize skin. For more information, visit La Palm .